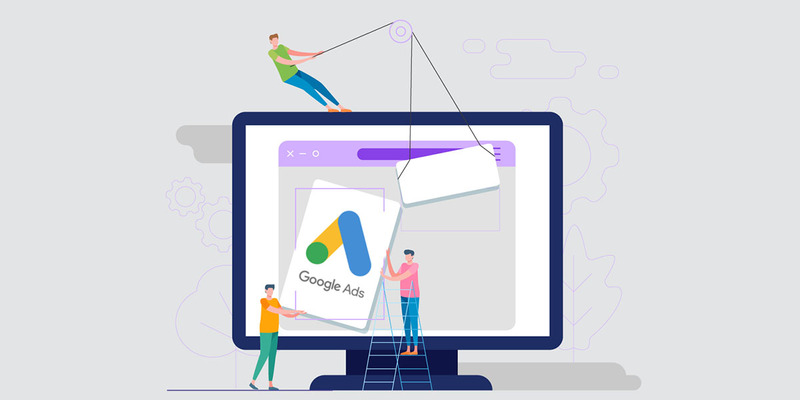 Ensuring your Ads are shown to the right people on the right device can ‘make or break’ the success of an advertising campaign. 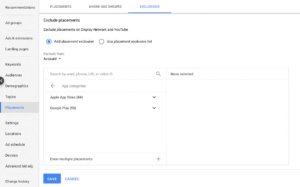 Up until September 2018 excluding the URL “adsenseformobileapps.com” from placements would stop ads showing on: Mobile app, Mobile app interstitial, Tablet app, and Tablet app interstitial. 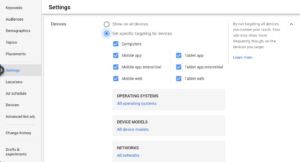 However Google is now depreciating “adsenseformobileapps.com” as a placement exclusion. Google have deprecated the above “Mobile App” and “Mobile App Interstitial” targeting (or ability to exclude). Therefore, there is no easy way to exclude Mobile Apps using the “G-mob mobile app non interstitial” selection. 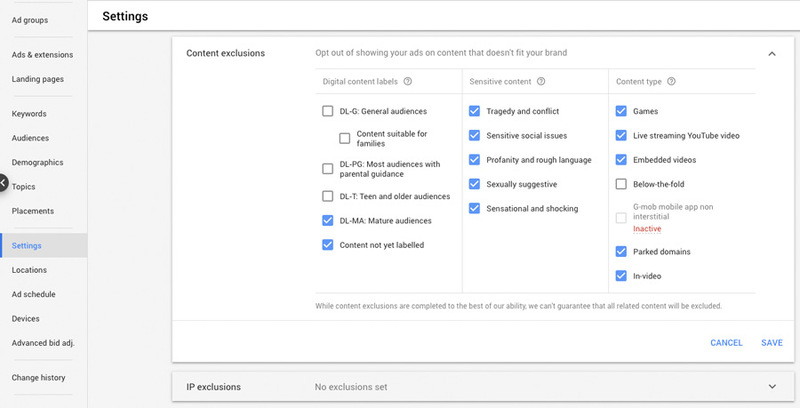 Step 1) Through Google Ads Campaign Settings…. They really want our ads to show on Mobile Apps, even if we don’t want to target them. I wonder why? Sigh!